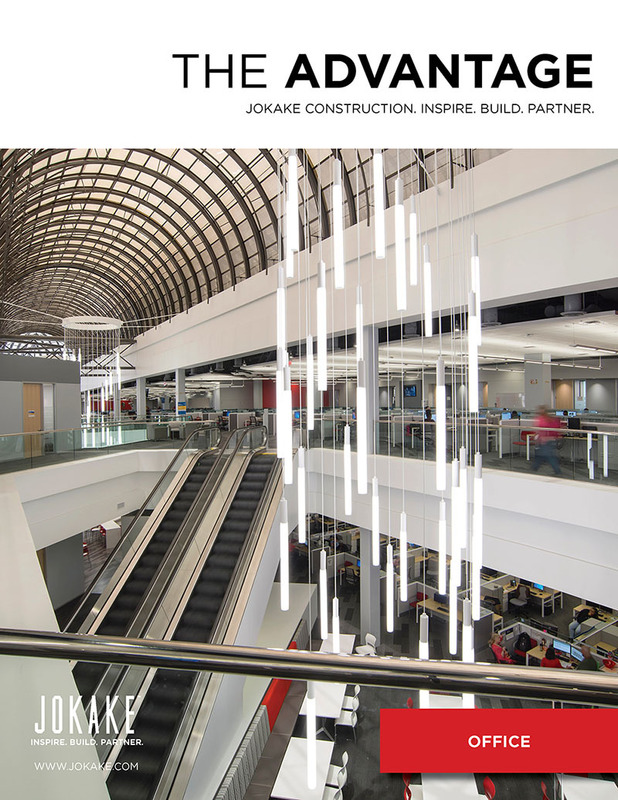 In addition to winning project of the year in the Infill and Redevelopment categories, Jokake Construction has been selected as the 2017 Contractor of the Year by the Real Estate Development (RED) Awards committee and AZRE. Redevelopment – Comcast Headquarters with Acquilano Leslie, Tanger Property Development, and JLL. Infill – Ditech at Discovery Business Campus with, DAVIS Architects (awarded 2017 Architect of the Year), Wentworth Property Company, and CBRE.